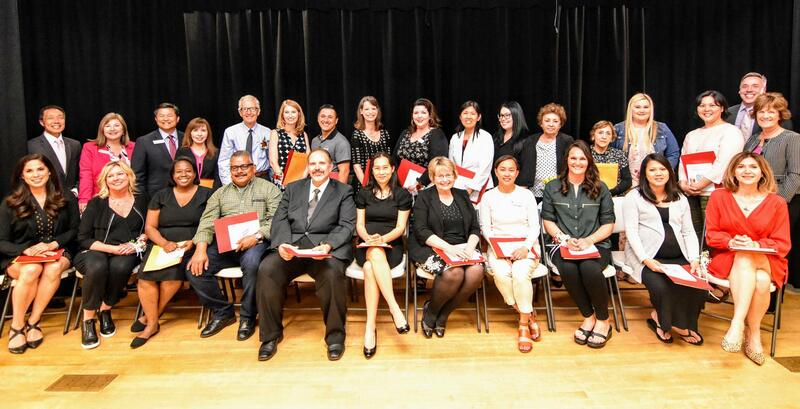 Since 1989, Arcadia Unified has conducted its annual Profiles in Excellence program to recognize outstanding employees spanning the entirety of our school district who are shining examples of our district's purpose and values in all they do. For livestream video coverage of this year's ceremony, click here. For a photo album from the evening's fun, click here.